Apple has launched its annual Back to School promotion in the United States, Canada, Mexico, and in many European and Asian countries. 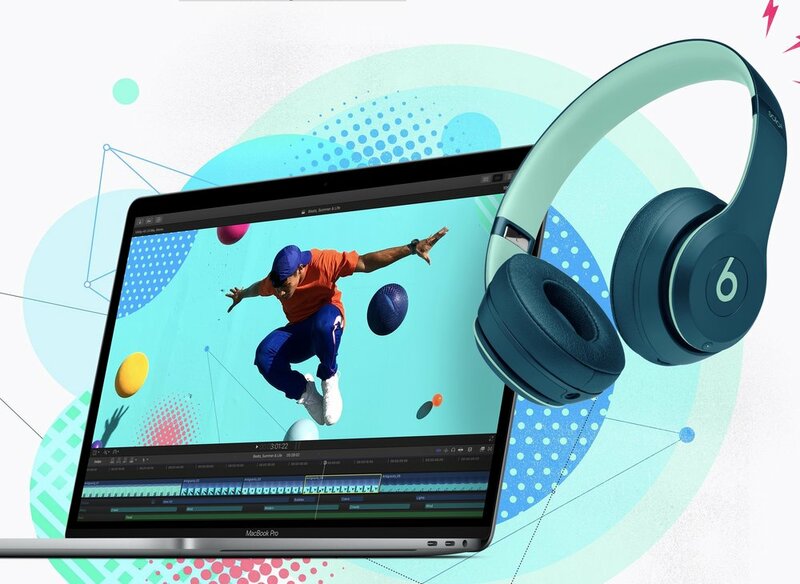 Education customers who order certain Macs or iPad Pros can get Beats headphones for free along with their education discount. The promo is available to anyone who qualifies for Apple education pricing, which includes students, teachers, and college and university employees, among other people eligible to buy from the store. It applies to purchases made through Apple's online Education store, Apple's retail outlets, over the phone via 1-800-MY-APPLE (in the U.S.), and some campus stores.